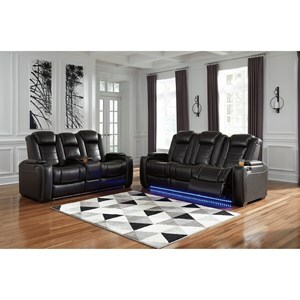 The Excalibur Reclining Living Room Group by Franklin at Furniture and ApplianceMart in the Stevens Point, Rhinelander, Wausau, Green Bay, Wisconsin Rapids, Marshfield, East and West Madison, Wisconsin area. Product availability may vary. Contact us for the most current availability on this product. 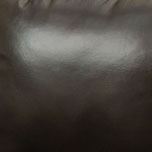 Padding & Ergonomics Wow Seat System with a combination of premium springs and gel injected foam for a sink-into comfort. 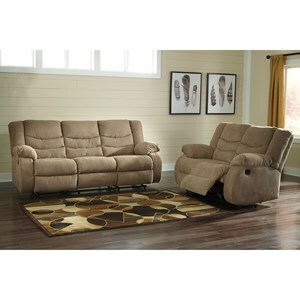 This collection has all the tech gadgets that you'd expect from a modern age furniture group. 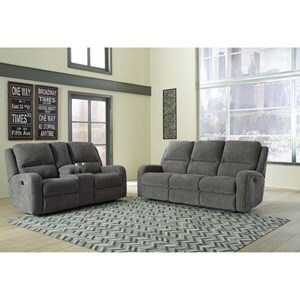 The sofa and loveseat not only feature sink-into comfort provided by the Wow Seating System, but have many features that you'll instantly fall in love with. 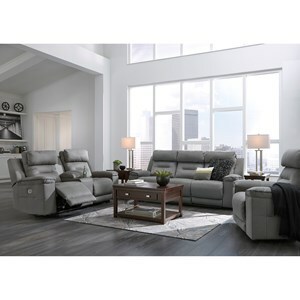 Select items in this collection feature power recline, adjustable power backrests, drop down tables with aerial lights, storage arms and USB ports. 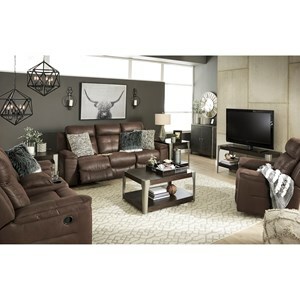 The Excalibur collection is a great option if you are looking for Contemporary furniture in the Stevens Point, Rhinelander, Wausau, Green Bay, Wisconsin Rapids, Marshfield, East and West Madison, Wisconsin area. 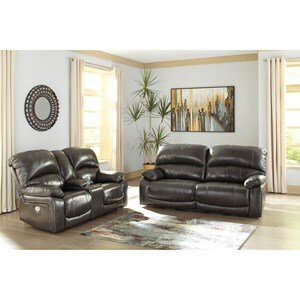 Browse other items in the Excalibur collection from Furniture and ApplianceMart in the Stevens Point, Rhinelander, Wausau, Green Bay, Wisconsin Rapids, Marshfield, East and West Madison, Wisconsin area.